Paris wheat area on Thursday, of course, were under intense pressure falling a second day in Chicago. However, to stay afloat the September futures allowed a sharp weakening of the Euro as a result of recent actions of the European Central Bank. He intends keeping interest rates at a record low until the summer of 2019., and to expand the program of massive redemption of Eurobonds. According to the AGN. Grain Online. 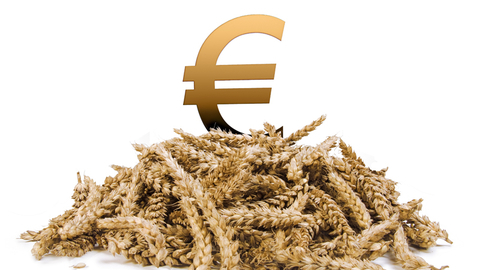 The September quotes milling wheat on the Paris stock exchange remained at the level of 180,25 €/ton (208,54 $/ton).